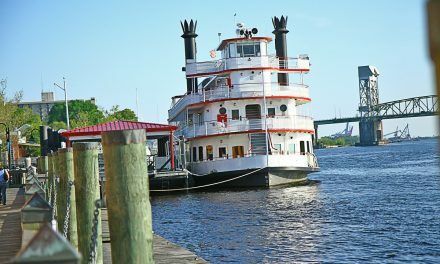 Check Out Some of the Best Places to Sit, Sip and Relax in Downtown Wilmington! The downtown nightlife was changed in 2011 when The Husk opened its doors. 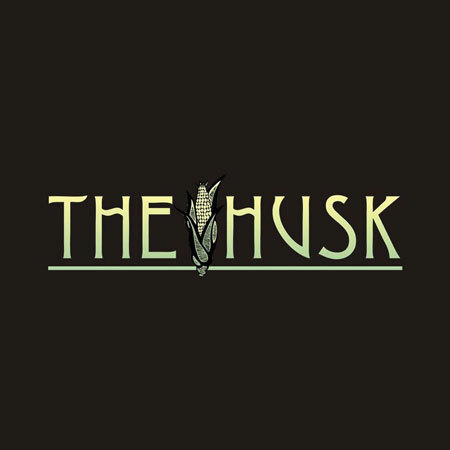 The casual atmosphere and full service bar makes The Husk a local hot-spot and the perfect place to relax. Featuring an open courtyard with a full-service bar out back, this is the perfect gathering place for a group. Or, if you prefer, hang out inside with friendly bartenders watching your favorite sports team. Hidden on the third floor of a historic building in downtown Wilmington, burst onto the scene with immediate accolades. The unique cuisine got the town talking, the superb craft cocktails inspired gatherings, and the well-thought atmosphere begged visitors to linger. Dram + Morsel is inspired by the aura of metropolitan boutique hotel lobbies and the concept is for a more relaxed and connected dining experience. 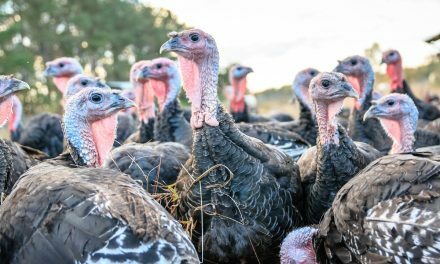 Surrounded by fine oriental rugs, aged-wood flooring, massive industrial chandeliers and comfortable couch seating, diners can enjoy shared plates with an international flair. 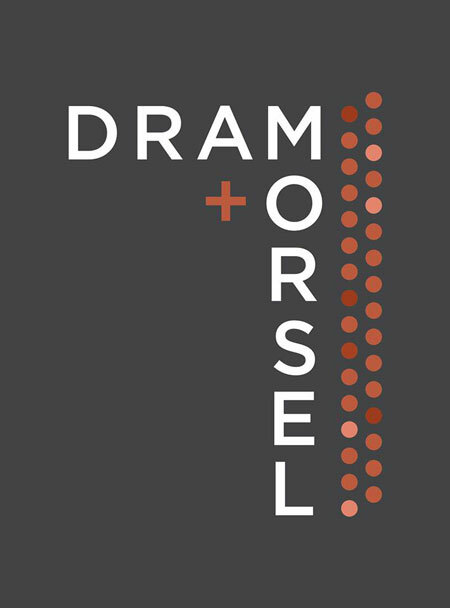 Dram + Morsel is a place to relax in a place of intimacy and community. Hell’s Kitchen doubles as a late-night spot for a little fun that’s coupled with a quick bite to eat, and the menu is a nice homage to this laid-back and devilishly indulgent cuisine. The appetizer section of the menu alone boasts more than a dozen items, which includes local specialties, like fried grouper fingers, as well as bar staples, like chili and cheese potato skins, beer battered mushrooms, and ultimate nachos with a long list of decadent toppings. 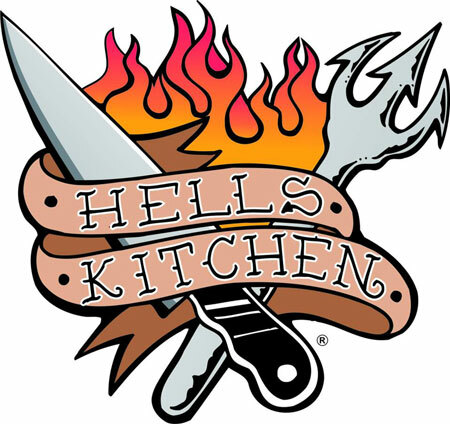 Hell’s Kitchen can satisfy all wonderfully sinful appetites. 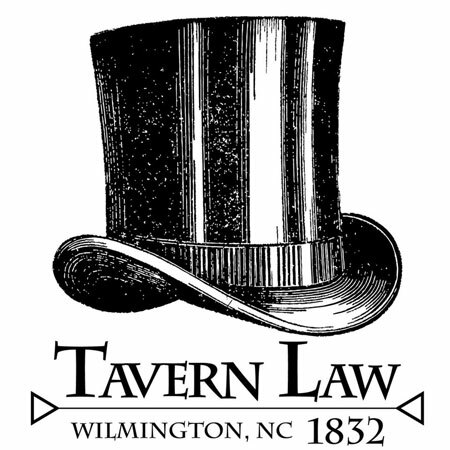 Offering some of the best brewed local beers, at Tavern Law 1832 the 16 taps are dedicated strictly to local hard working brewers. 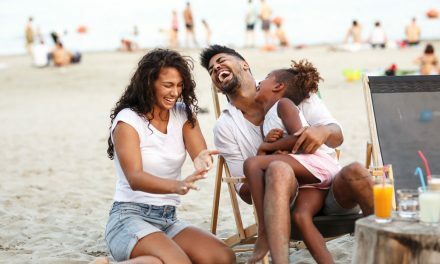 The low-key, local bar host Trivia and Tacos every Tuesday, the unbeatable mouth watering tacos are a must try. Who doesn’t love a hot-spot where visitors are known by name.